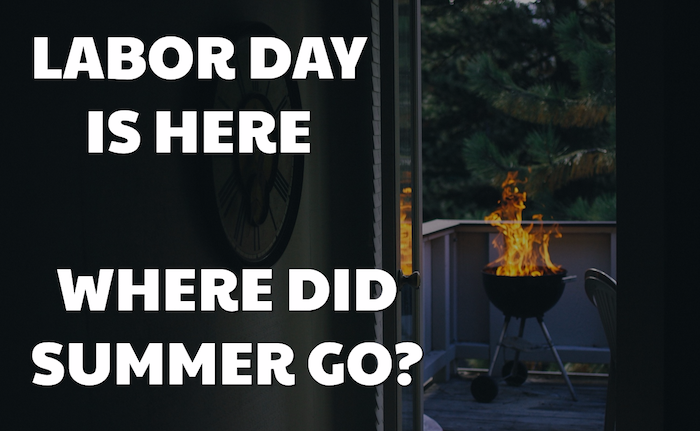 Labor Day is Here, Where Did The Summer Run Off Too? Wow, that was fast! Where did the summer go? Seems like just yesterday we were talking about how to get your landscaping ready for summer, And yet tomorrow is Labor Day. The official end of summer. Pools will be closing. People will stop wearing white (for some fashion reason I do not totally understand but will gladly accept). Football season is here and the weather is turning cold…I think (check back in a few weeks). This is an exciting time of year at Mankin and Sons Gardens. Our inventory will soon be changing. 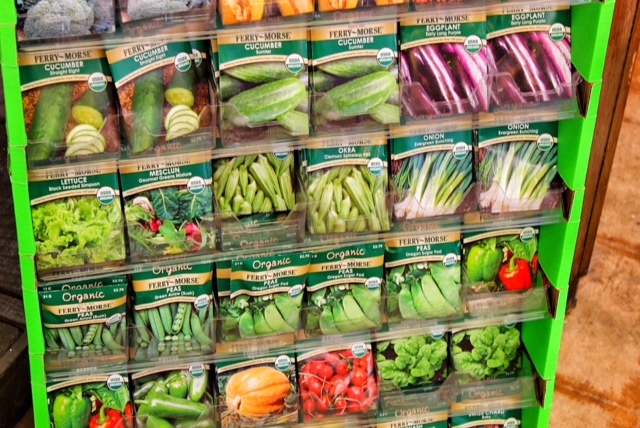 We are very excited about the winter plants we will have in stock for you this season. However, before we go full blast and to follow winter take this holiday weekend to enjoy the work you put in last spring and summer. Our hope is that this blog and our team in the store have helped you put together a beautiful landscape design with all the plants and shrubs to go with it. We love our job and hope that it shows in this blog and in the store. We hope you will enjoy your landscaping with the barbecue, kids playing in the yard, and/or a simple rock in rocking chair. However you’re celebrating your Labor Day weekend thanks for letting us play a small part and your enjoyment by helping with your front or back yard. We’ll be back next week the new blog with tips and tricks to help your landscaping thrive as fall is finally here. Also, don’t forget to check out our retail gallery to see all the beautiful items we have to decorate your home with farmhouse décor. We have everything you need to clean up messes, decorate your walls, and make your home smell amazing. Thanks again for checking the blog every week during the summer, we hope the information has helped you be more successful. Happy Labor Day.